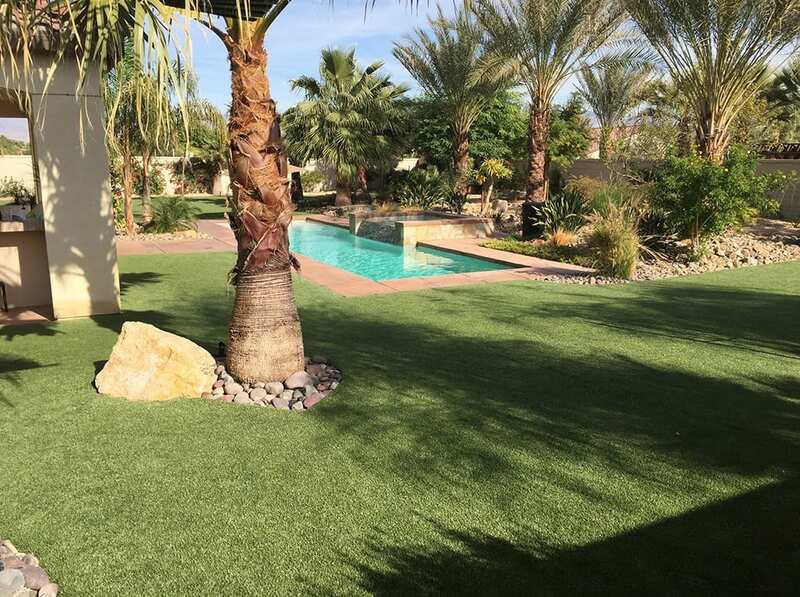 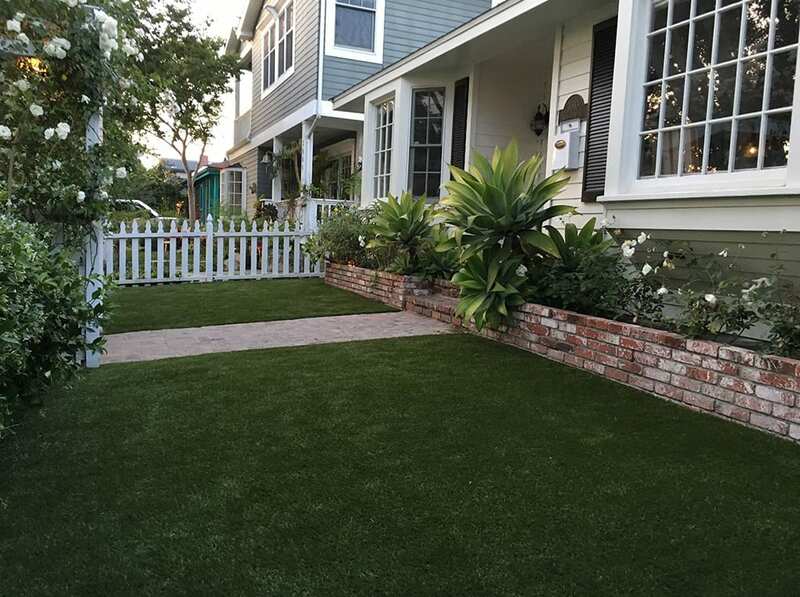 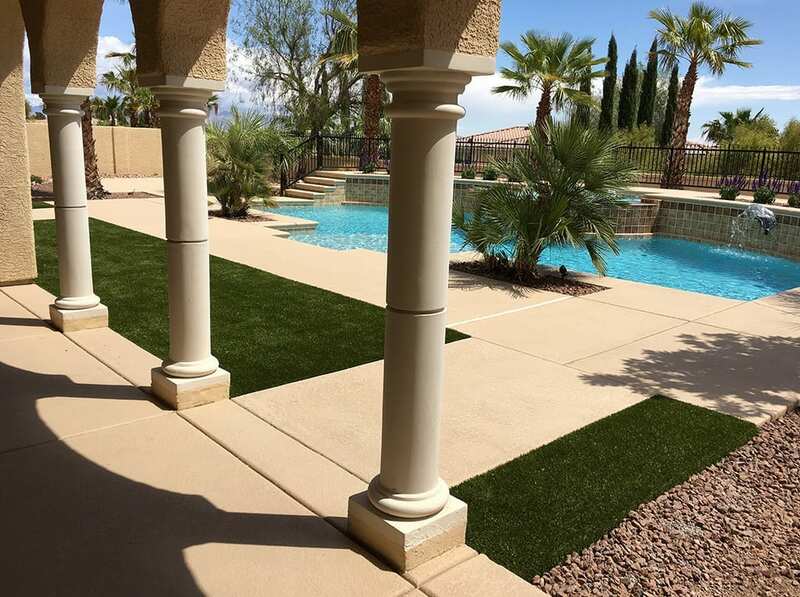 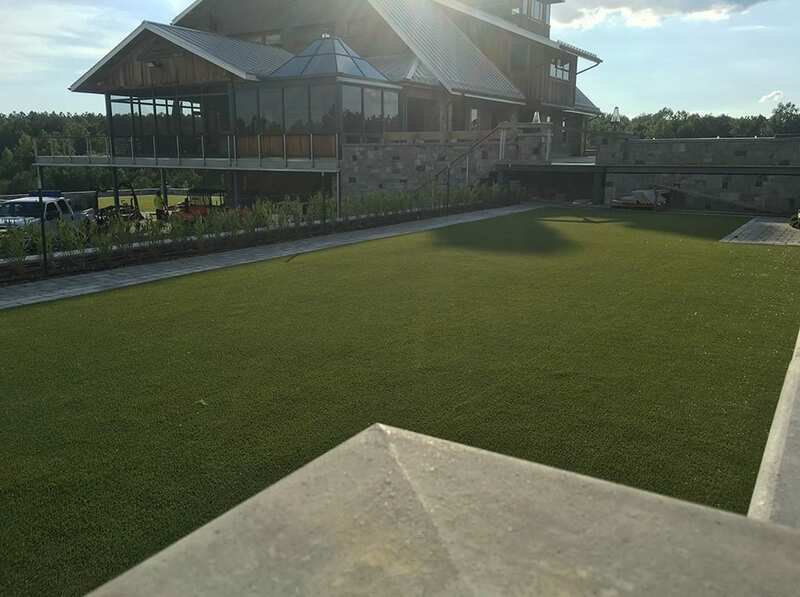 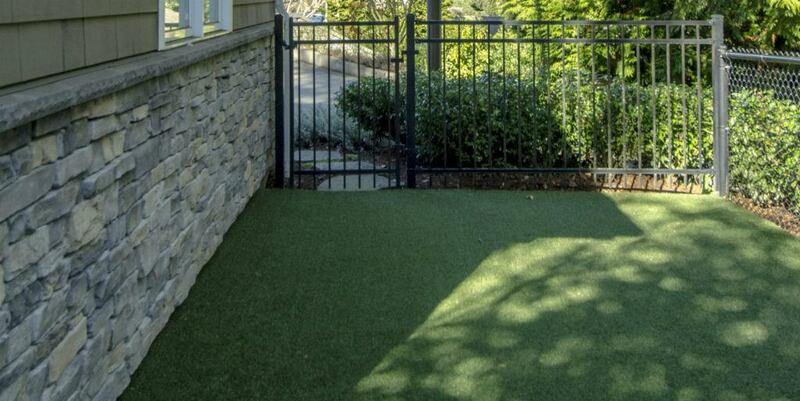 This beautiful home in Meydenbauer Bay went through an incredible backyard transformation with the addition of K9Grass® Classic by ForeverLawn. 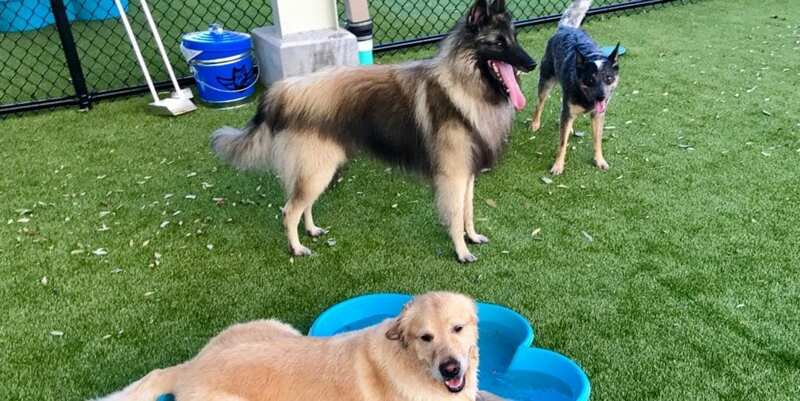 Riverbark Pet Retreat, previously known as the Manchester Rehab Clinic, is a well-known pet care provider in the greater Sandhills Region of North Carolina. 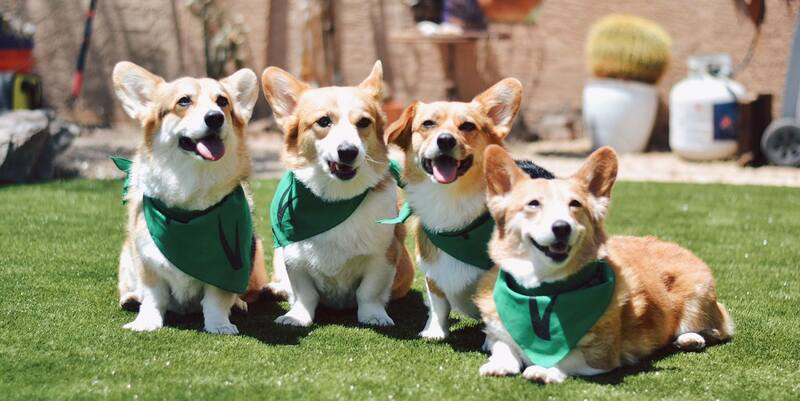 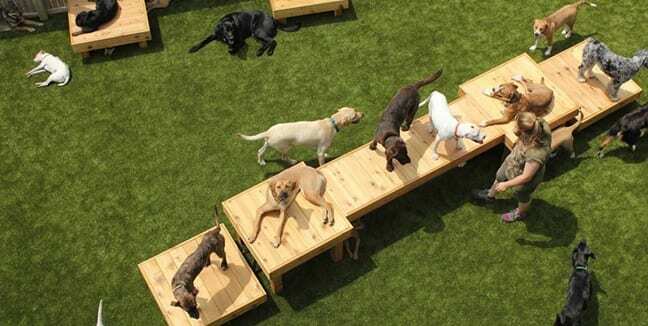 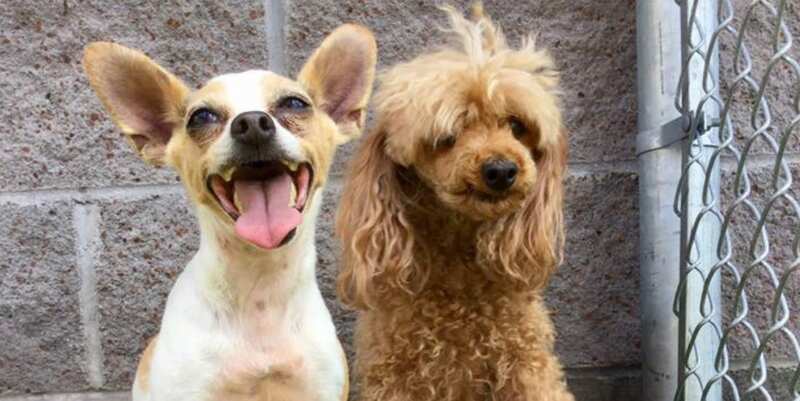 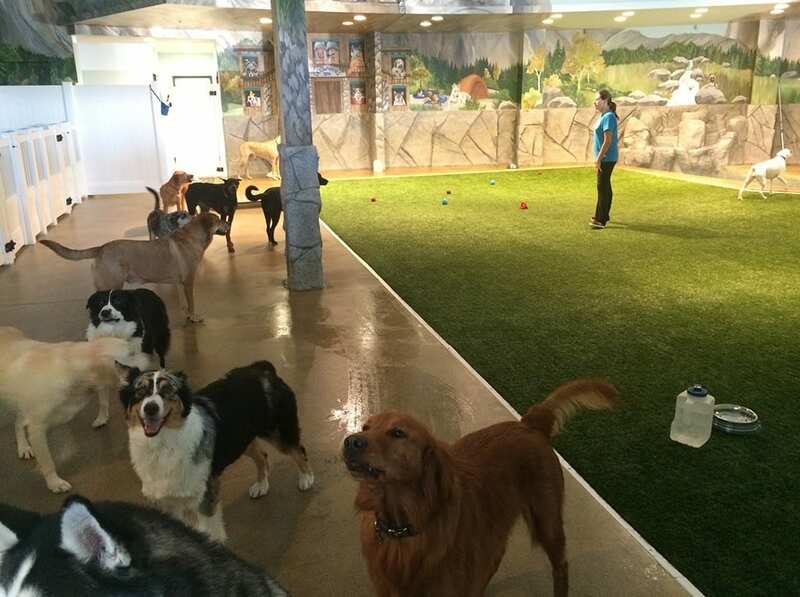 Paws University is an animal training, daycare, boarding, and grooming facility in Kailua-Kona, Hawaii. 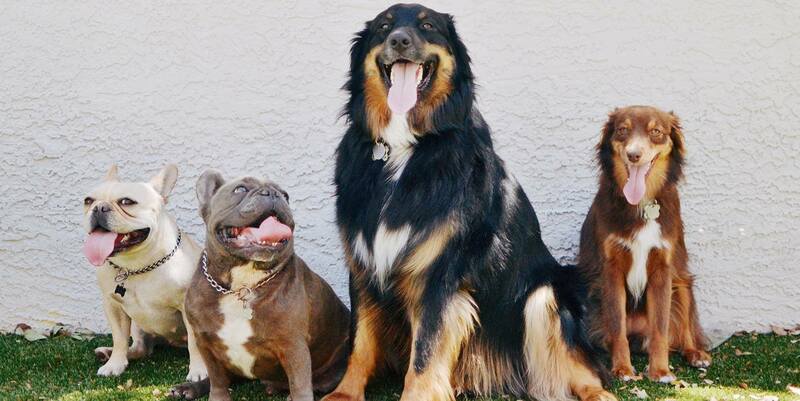 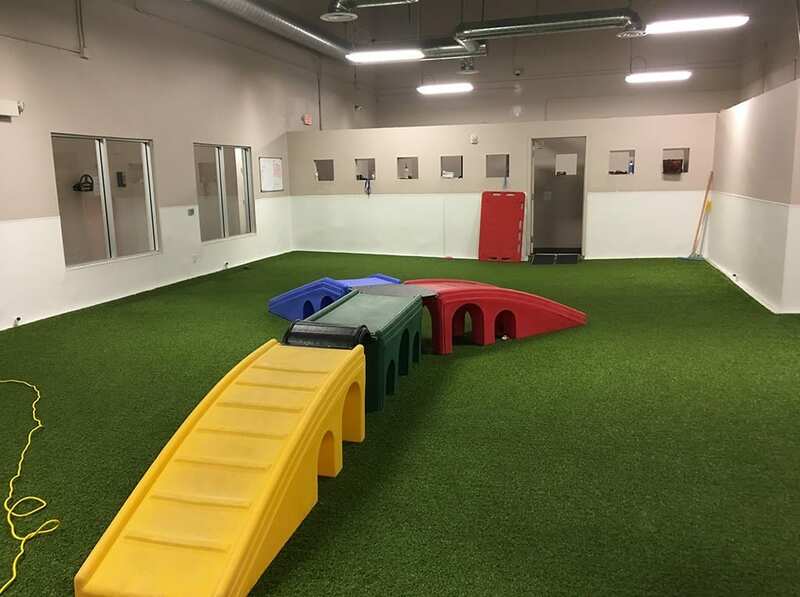 Jet Set Pets is a brand new pet boarding facility and pet supply boutique in Jacksonville Beach, Florida. 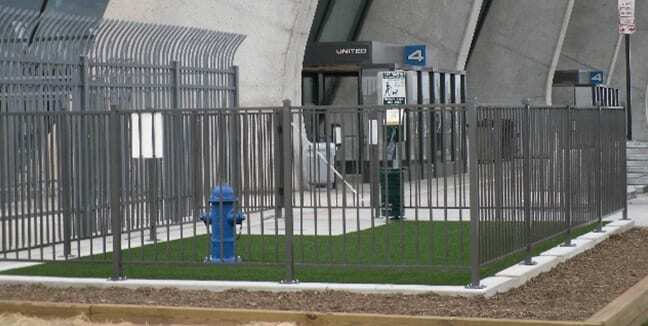 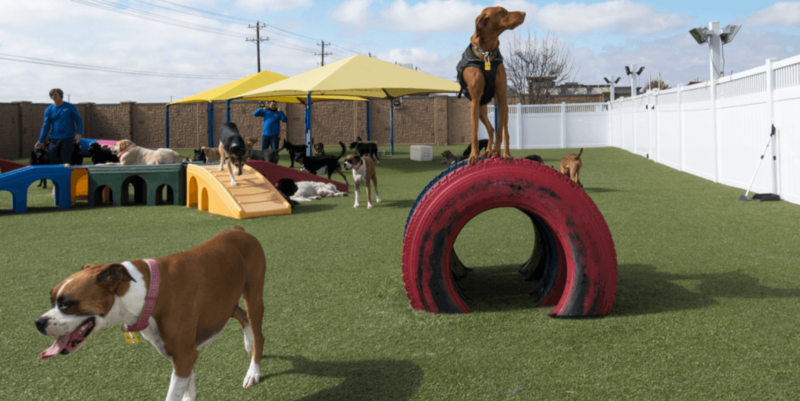 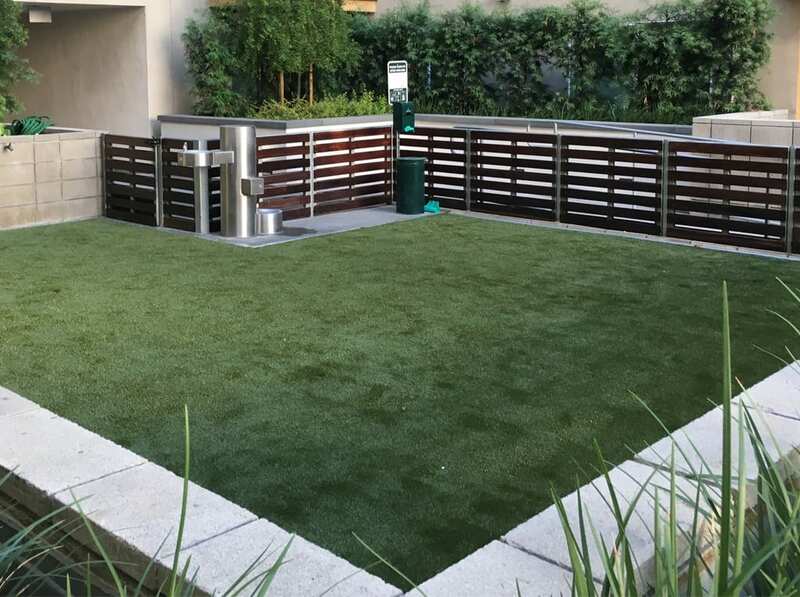 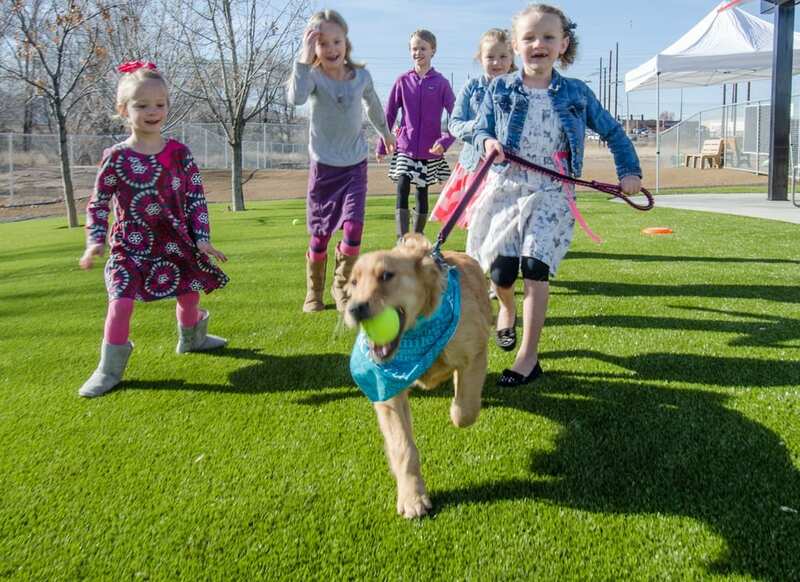 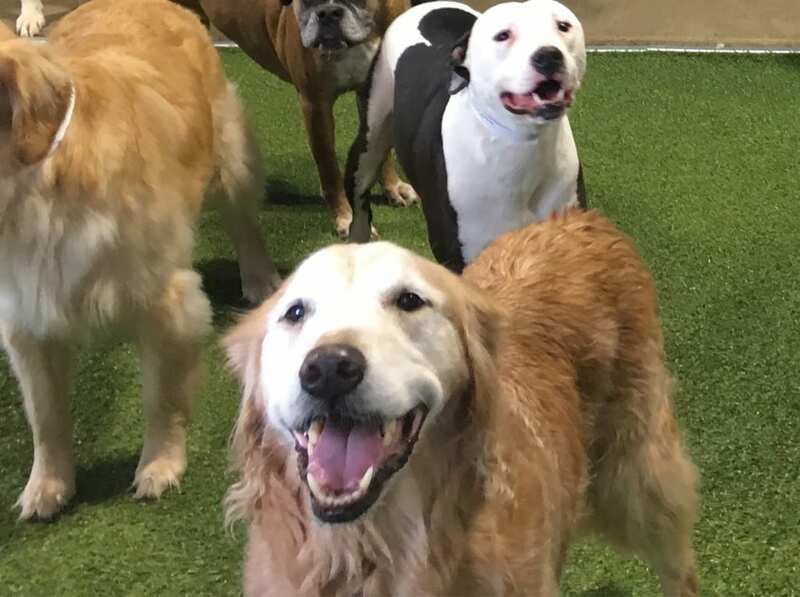 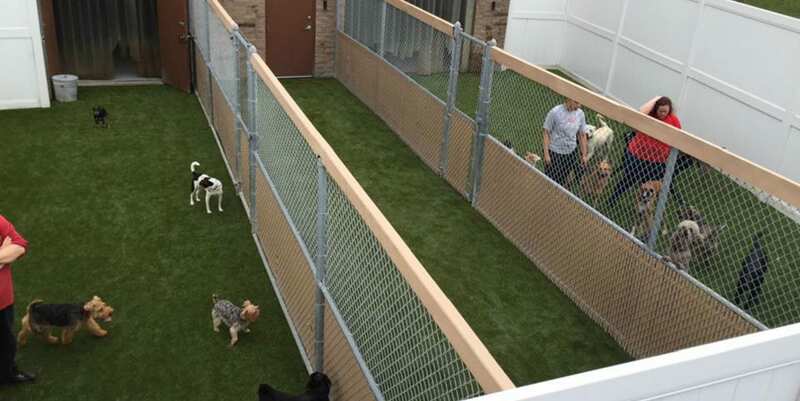 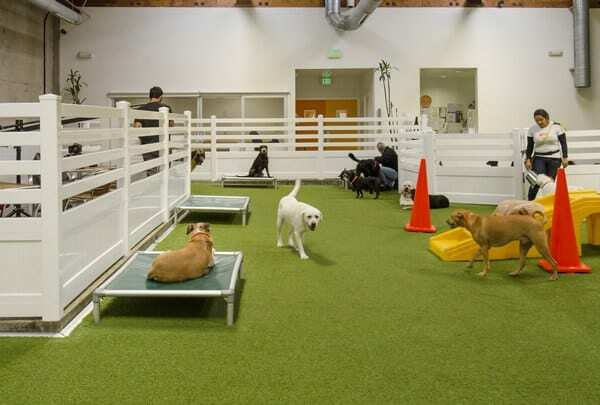 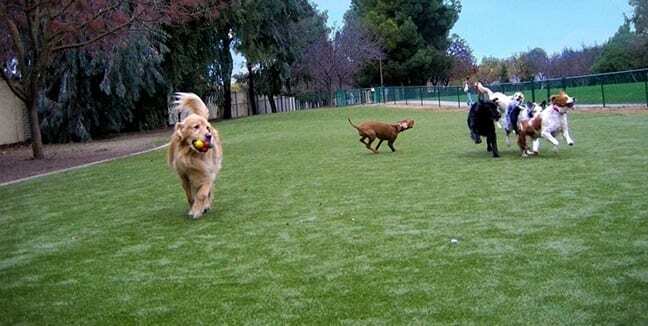 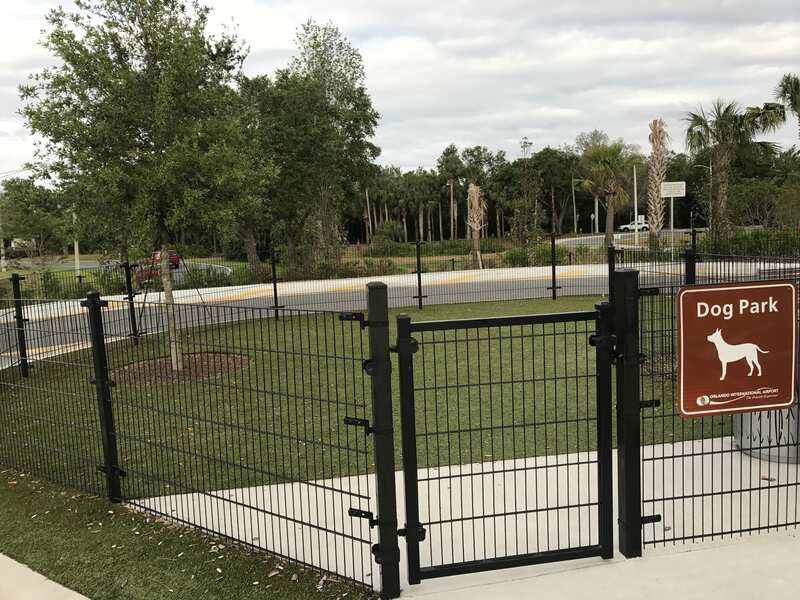 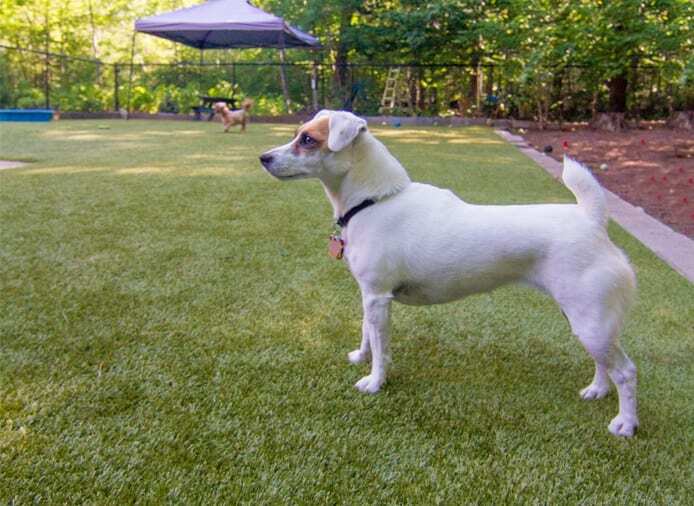 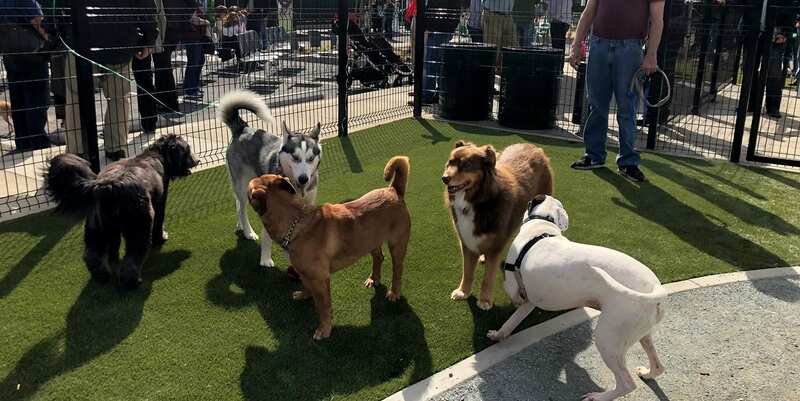 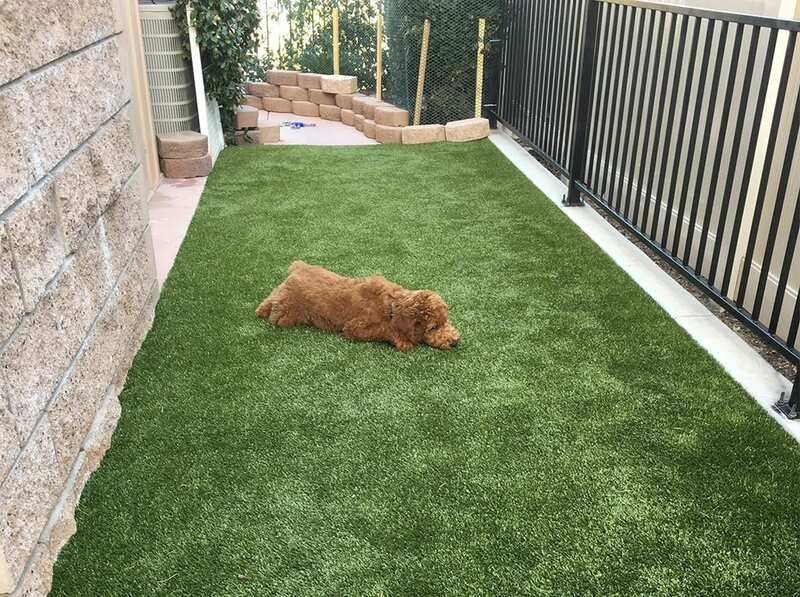 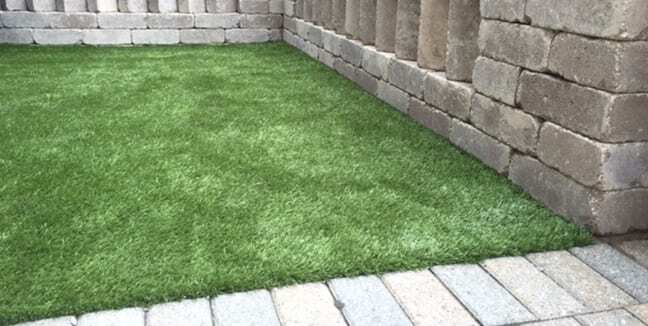 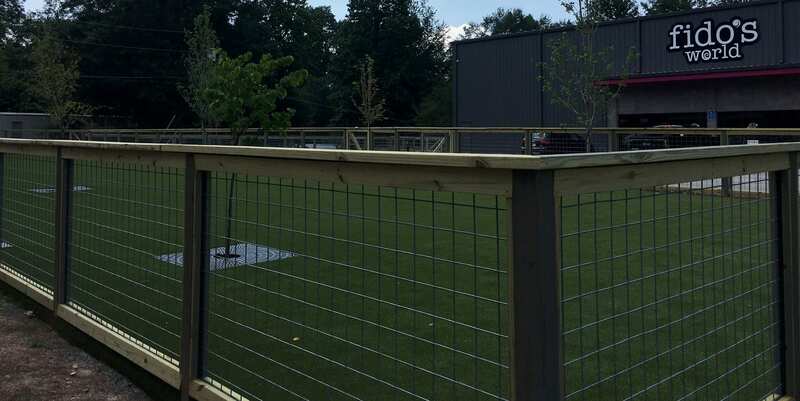 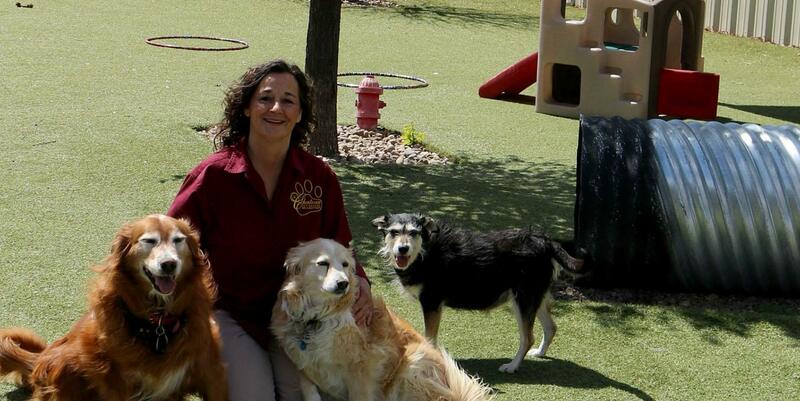 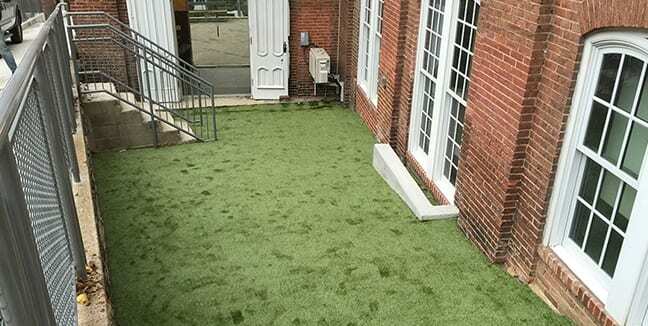 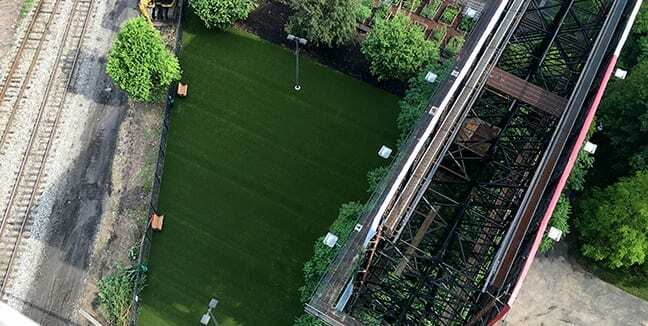 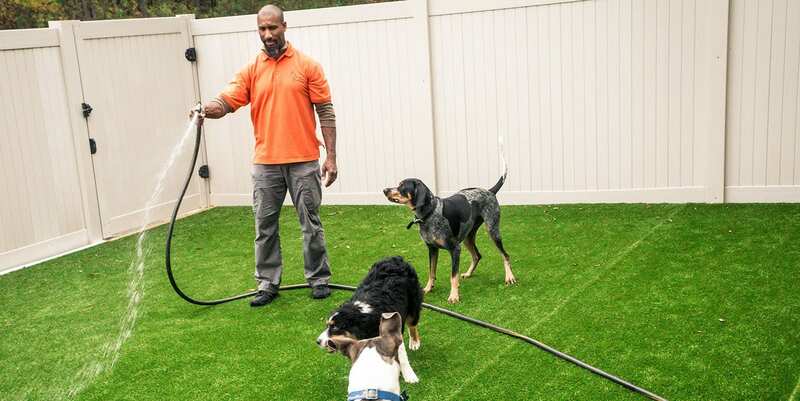 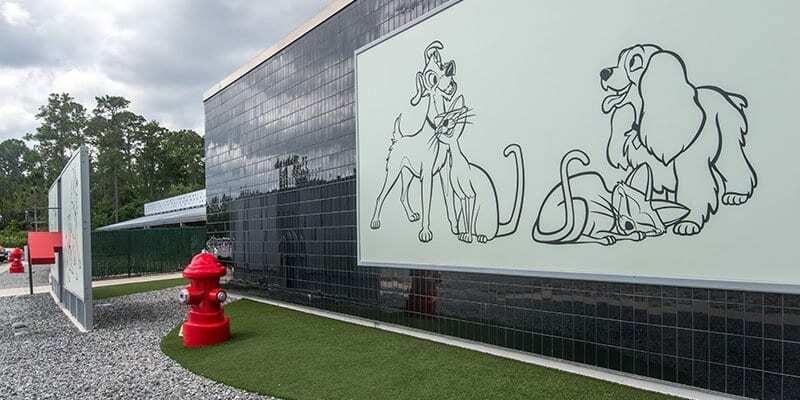 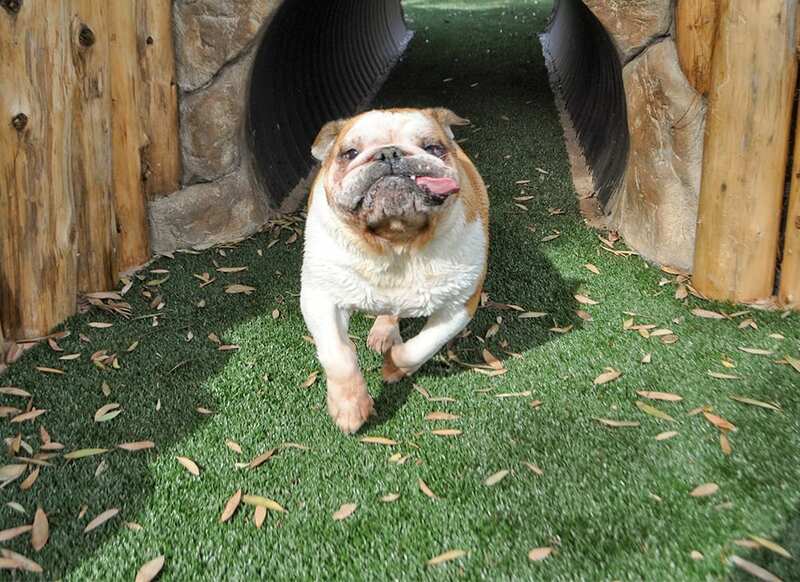 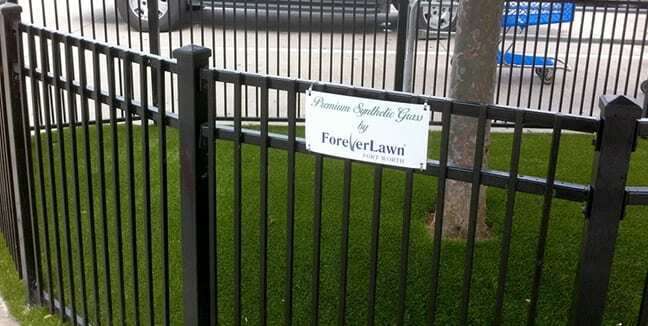 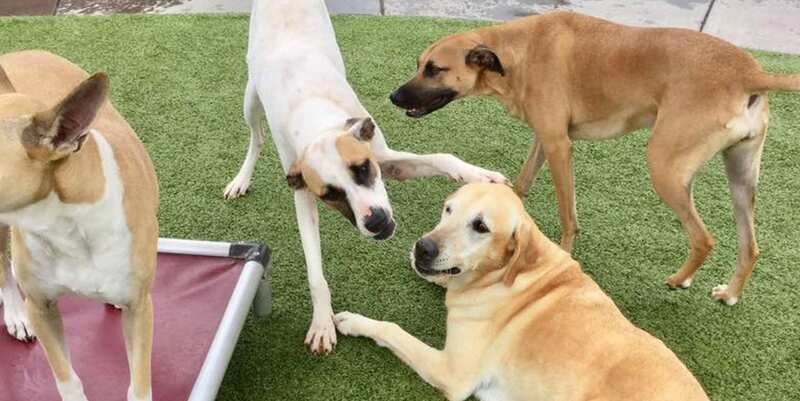 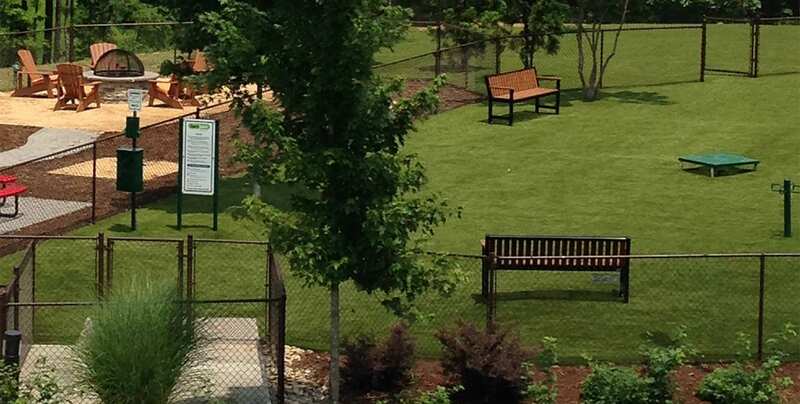 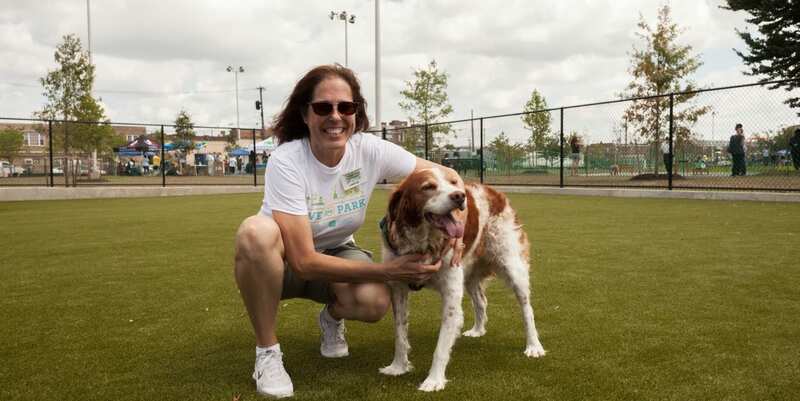 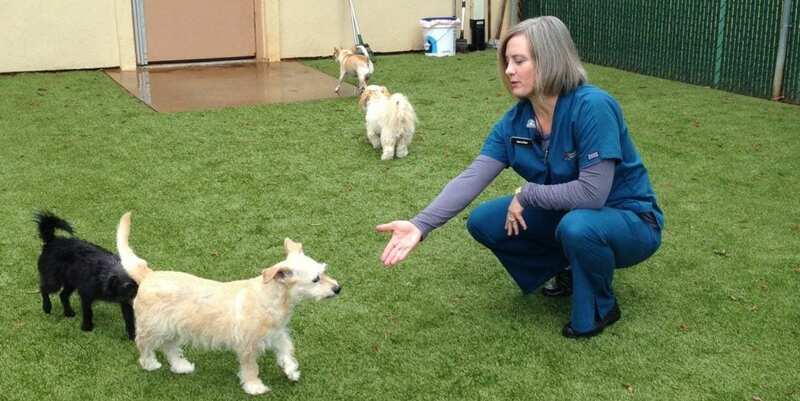 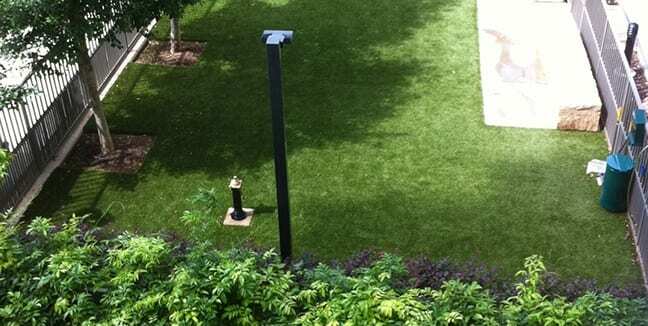 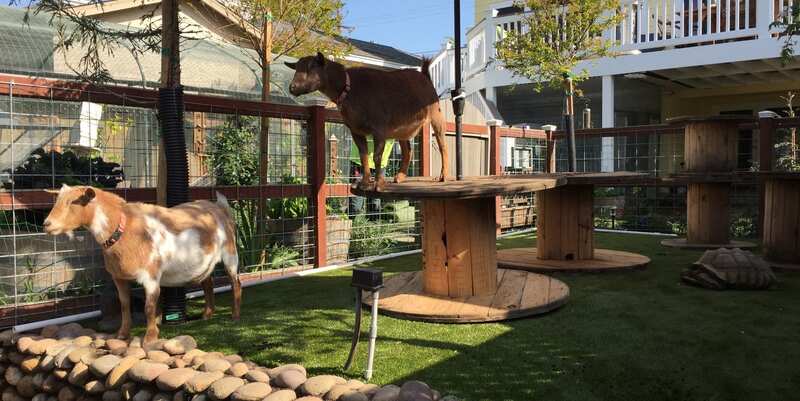 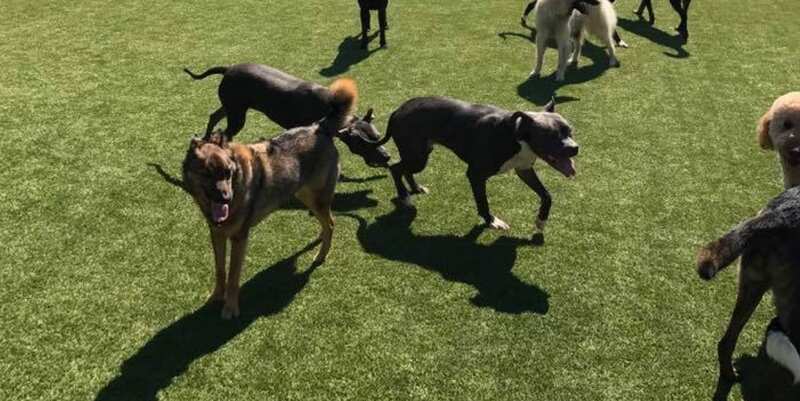 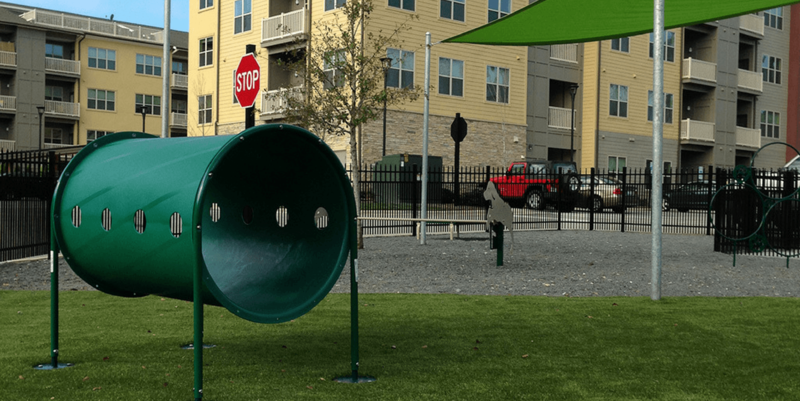 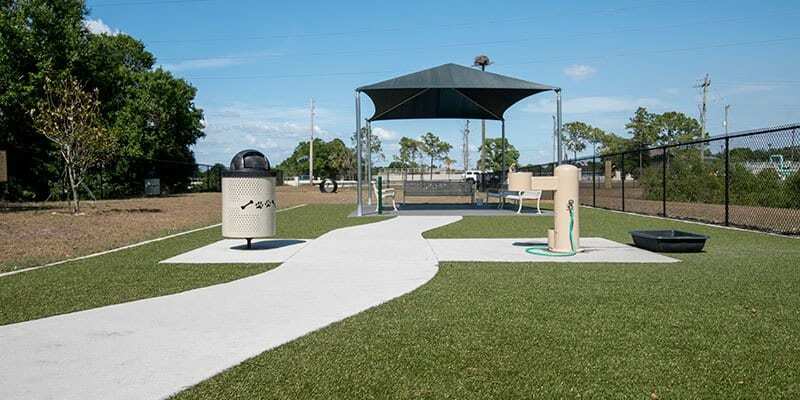 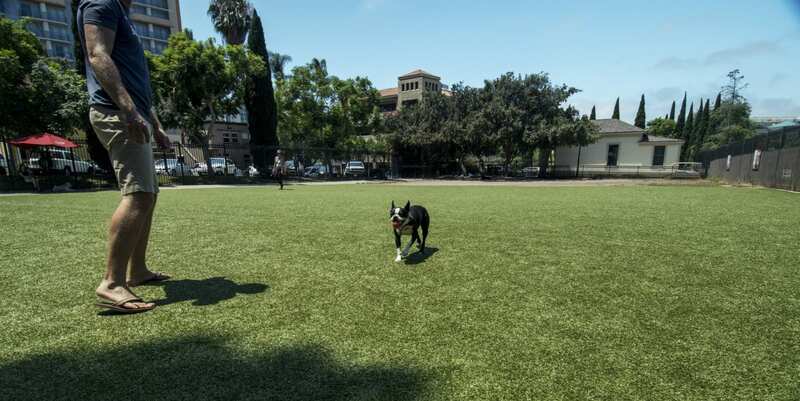 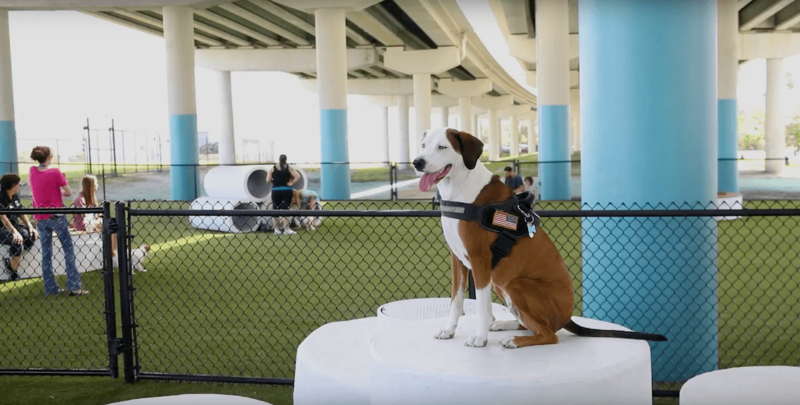 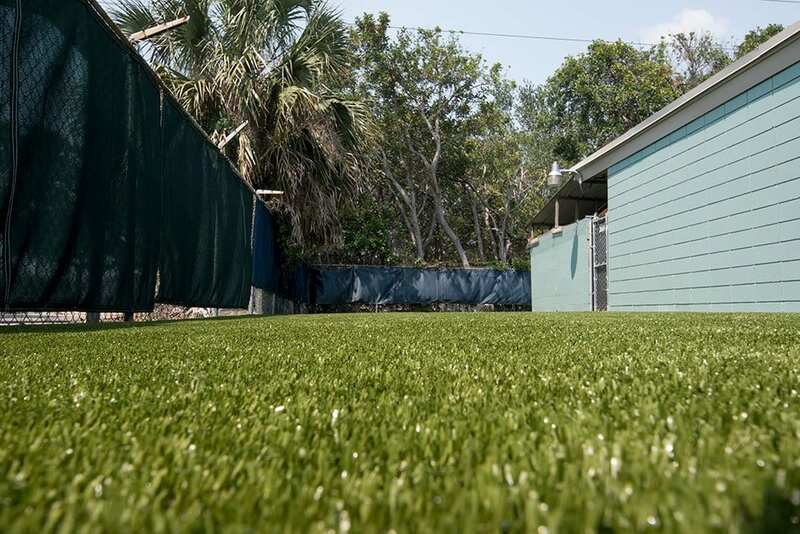 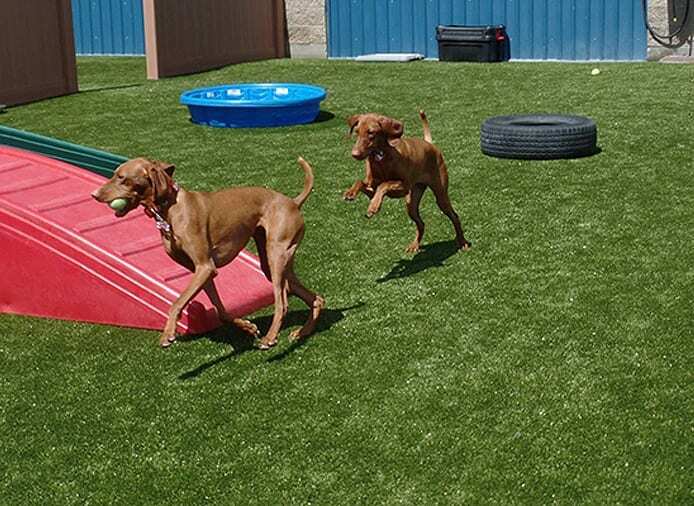 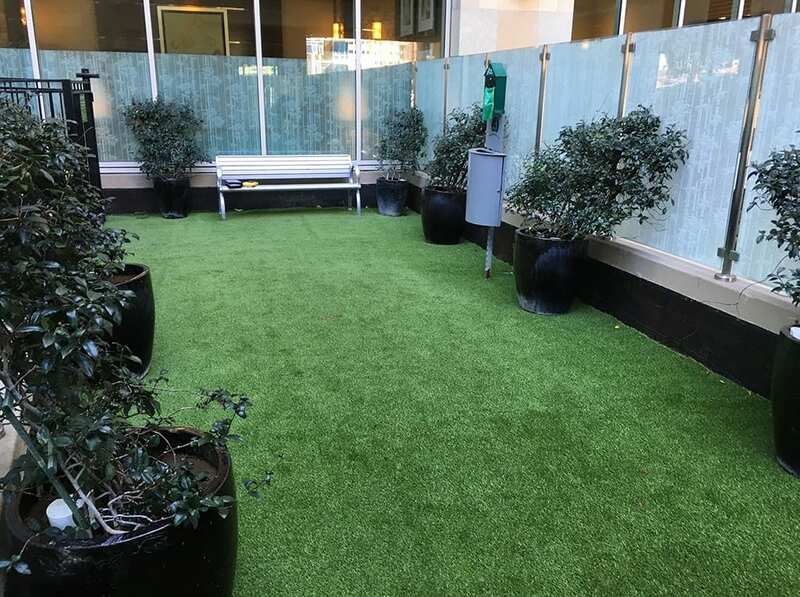 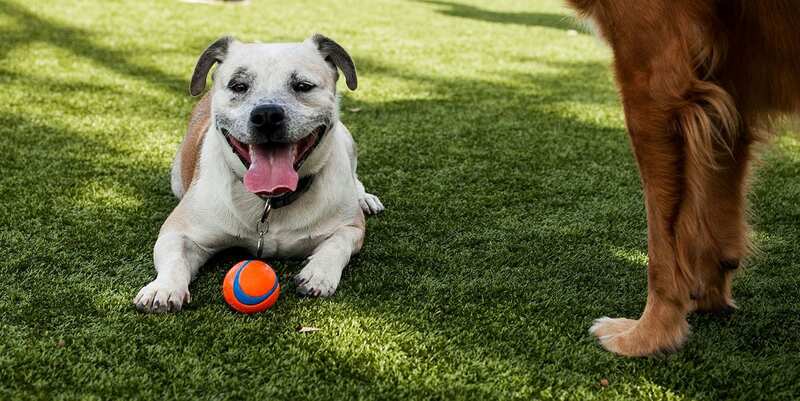 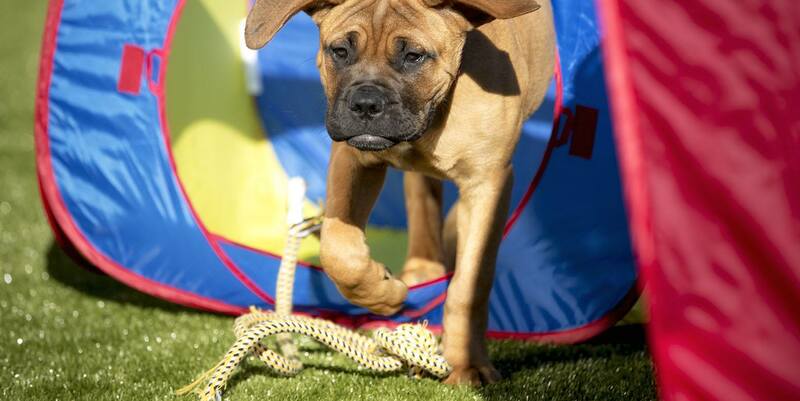 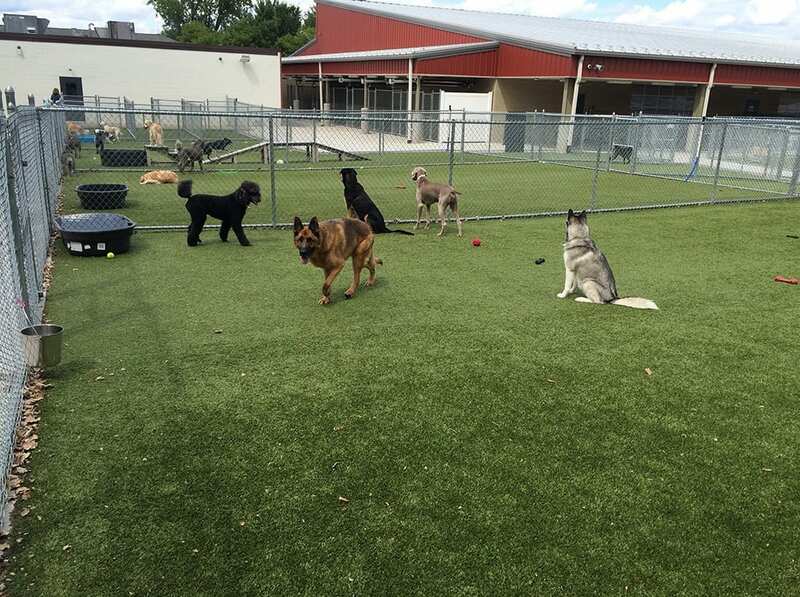 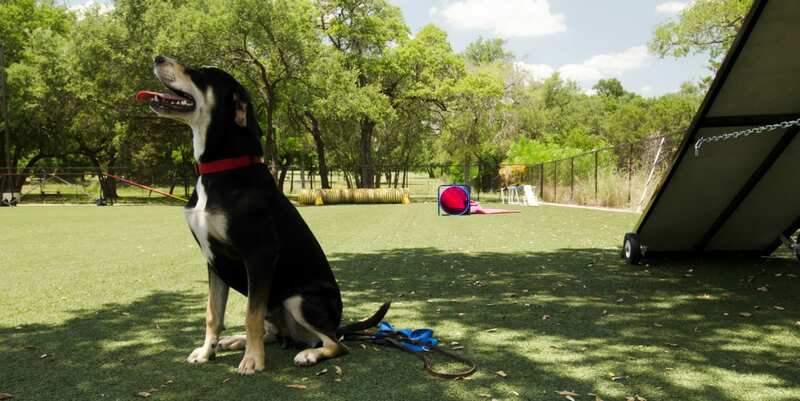 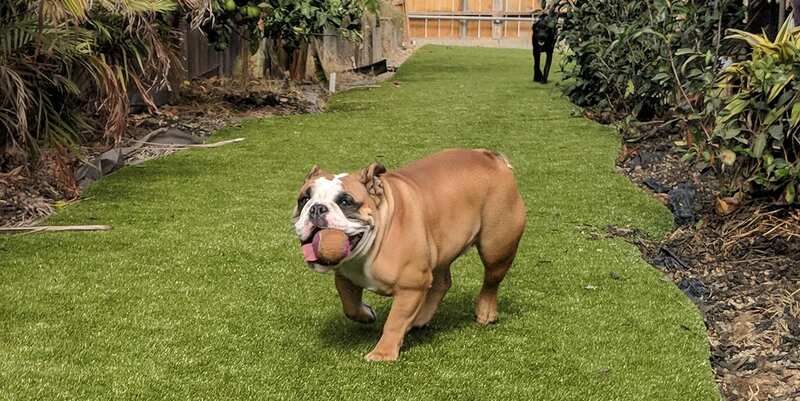 Austin Dog Alliance of Cedar Park, Texas chose ForeverLawn Austin to install 10,890 square feet of K9Grass in their training yard for special needs service dogs.